Today we have a recipe for you that even your non vegetarian friends will love. It will take about 5min to prepare and your slow cooker will do the rest. 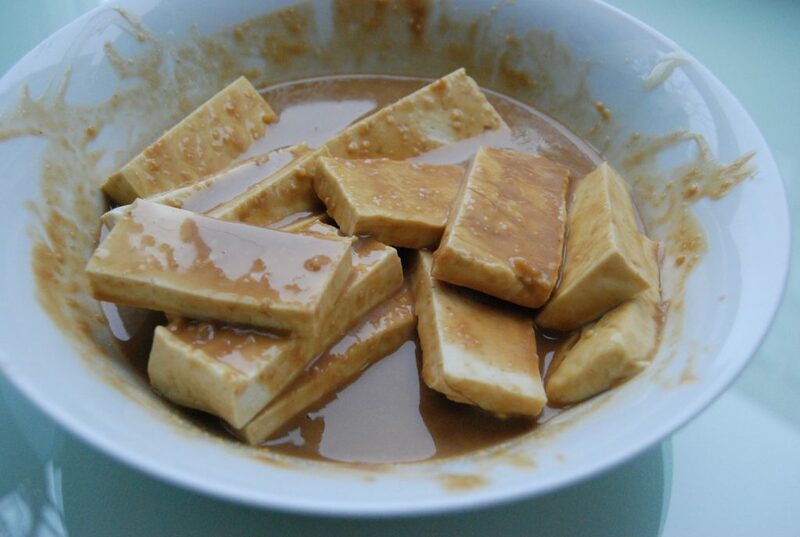 Combine the miso, tamari, sesame oil, peanut butter,water and honey in a medium size bowl. 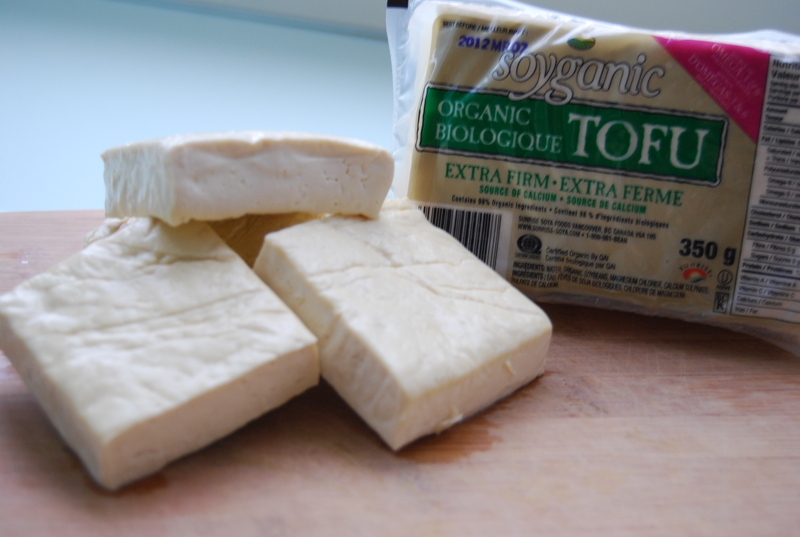 Pour the sauce over top of the tofu. Cover and cook on low for about 4 hours, or until the tofu is hot all the way through. Just before serving, add the spinach to the slow cooker, cover and cook for about 10min. 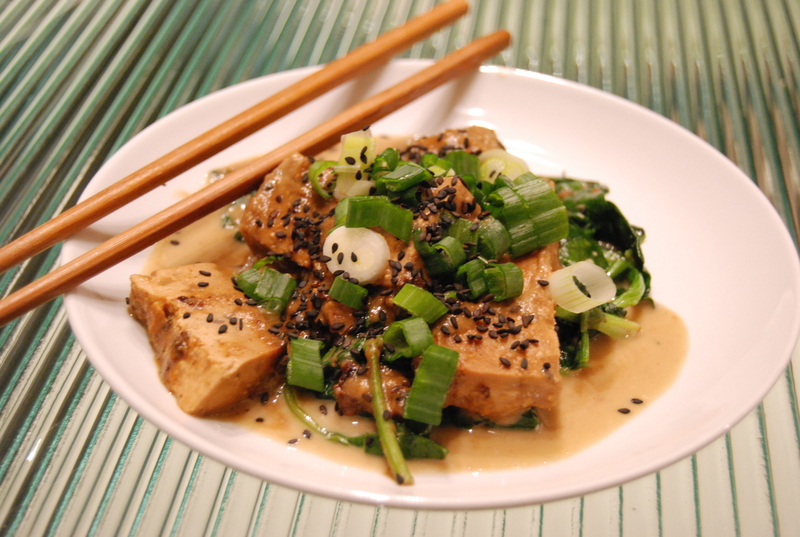 Carefully remove the spinach and slices of tofu from slow cooker and place few slices on plates. Garnish with the sesame seeds and green onion. Hi, this looks delicious, how many does it serve as a main course? Do you have any suggestions of what to serve it with? Thanks! Will be making soon for some friends. Awesome!! I’m not beget but my wife is Japanese. We like spicy so added red pepper flakes. So friggin ono, making it third time in two weeks! Glad you and your wife are enjoying it so much 🙂 It’s a great recipe for a busy week, quick and easy! Looks delicious and I absolutely will be trying this soon — the slow cooker seems to be the answer to having warm, home-cooked meals for work the next day without having to wake up extra early to prepare meals (I’m not a fan of re-heating food). But, can you please clarify? 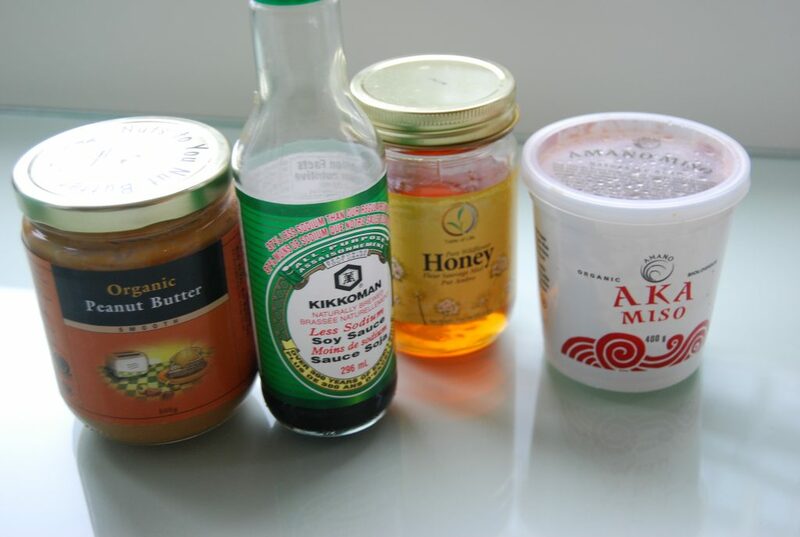 Your picture of ingredients shows red miso but on your list of ingredients, white miso listed. Does it at all matter? Thanks for the comment 🙂 I agree a slow cooker is a must have for those busy days 😉 As for the miso… doesn’t matter which one you use – just your personal preference. Enjoy! BTW this dish is actually good cold too – so no need to reheat it. Would it work similarly to cook the tofu on high for less time? Thanks for inquiring…Definitely I don’t think it would be an issue… maybe just keep an eye on it. We originally had it on low for 4 hours as that sometimes is more convenient for people to just prepare and leave it to cook on its own. You could also just prepare the sauce and tofu and cook it in a pan.